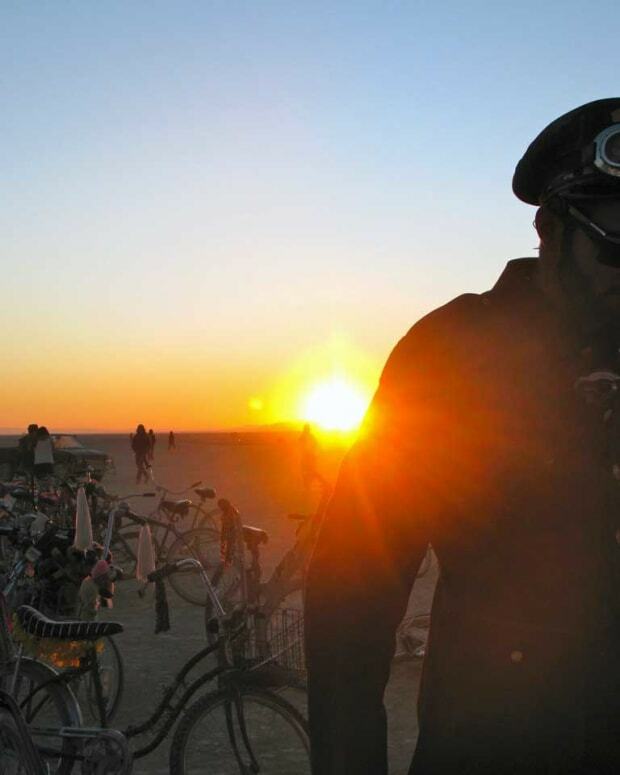 As much of a Burning Man veteran as you might be, it&apos;s pretty unlikely that you&apos;ve seen it like this. A Santa Monica-based company called Phantom Aerial Productions has uploaded the above montage of overhead footage taken by drones that flew over the 2016 edition of the transformational festival to YouTube. You&apos;ll see the otherworldly structures and throngs of cyberpunk costumed attendees characteristic of Burning Man in a new light after watching the above video, which is set against the backdrop of the Thomas Jack remix of Gabriel Rios&apos; "Gold." Some of it is sped up and some of it is slowed down, but all of it illustrates the sheer size of the world&apos;s most iconic "temporary community." 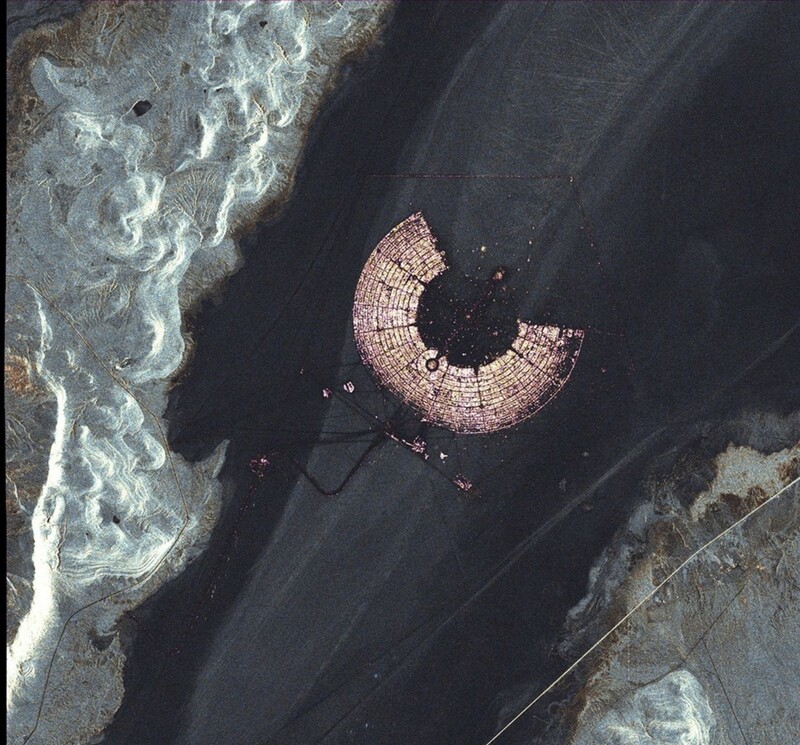 ...Not to mention that the above satellite photo of Burning Man that has also arrived by way of the Euphoric.net Facebook page. After checking them both out, stay tuned for more mix recordings, videos and other artifacts to emerge from the gathering as it hasn&apos;t even been two weeks since it wrapped up. 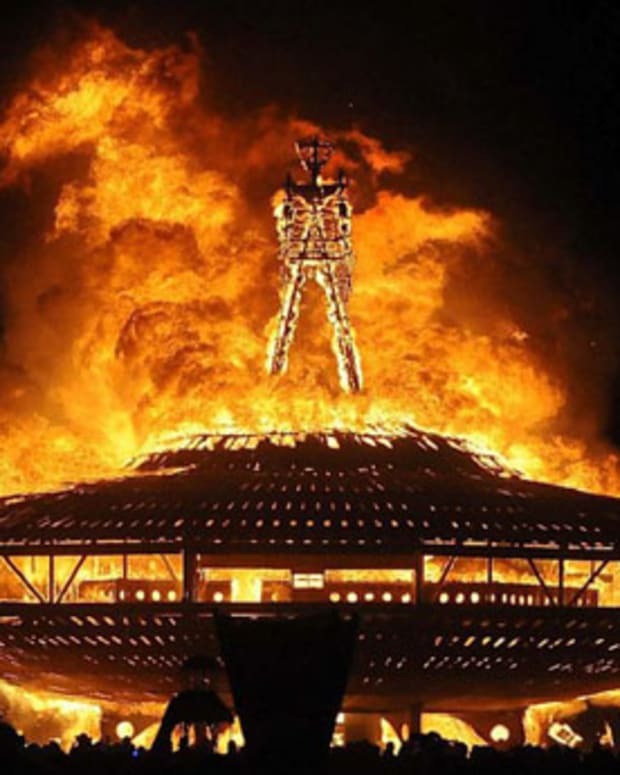 Watch: 1997 Reporter Calls Burning Man "Physical Manifestation of the Internet"